Jacks, Lifts, and Hydraulics - Enerpac, Ridgid and More! 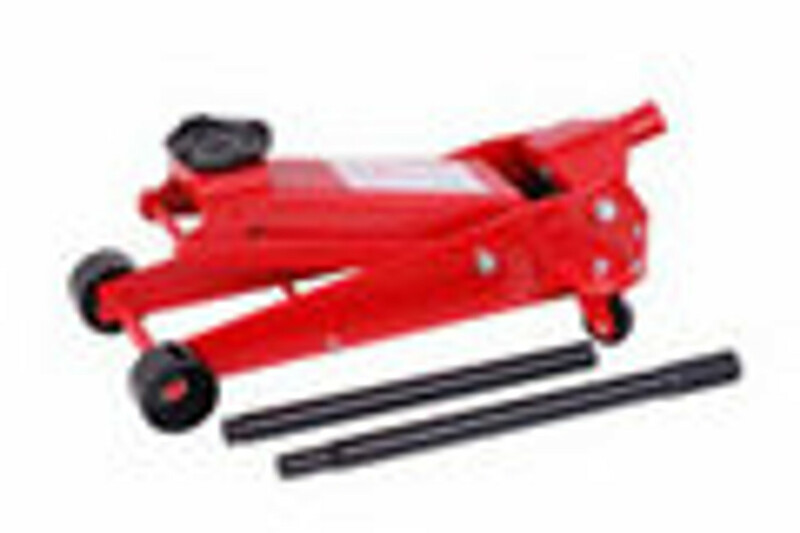 Check out our jacks and hydraulic tools today! They are loaded with features!